Heather is the VP of Communications at TalenTrust. She is an accomplished communications professional with experience developing and executing public relations and marketing campaigns in the corporate and non-profit sectors. Heather joined TalenTrust because she is passionate about working with innovative, growing companies that value their people. She excels at creating compelling, effective communication to strengthen relationships and accomplish key organizational objectives. Prior to joining TalenTrust, Heather led public relations efforts at the Denver Museum of Nature & Science to drive attendance to blockbuster exhibitions, build community support for building expansion, and oversee communication during a high-profile Ice Age fossil discovery. 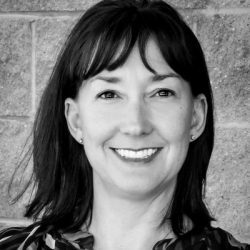 Previously she established public relations, communication and marketing functions to help position Boulder-based Work Options Group for dramatic growth and successful acquisition. 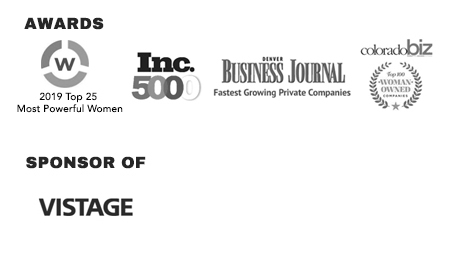 Her early career included communication roles at Junior Achievement, Up with People, and the Denver Public Library. Heather earned her MBA from the University of Colorado and her BA in Journalism from Colorado State University. Education, literacy and women’s empowerment are important causes for Heather; she serves on the Board of Directors for both Girls Inc. Metro Denver and the Denver Chapter of Association for Corporate Growth (ACG).